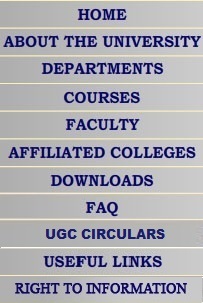 Gujarat University, Navrangpura, Ahmedabad � 380009. 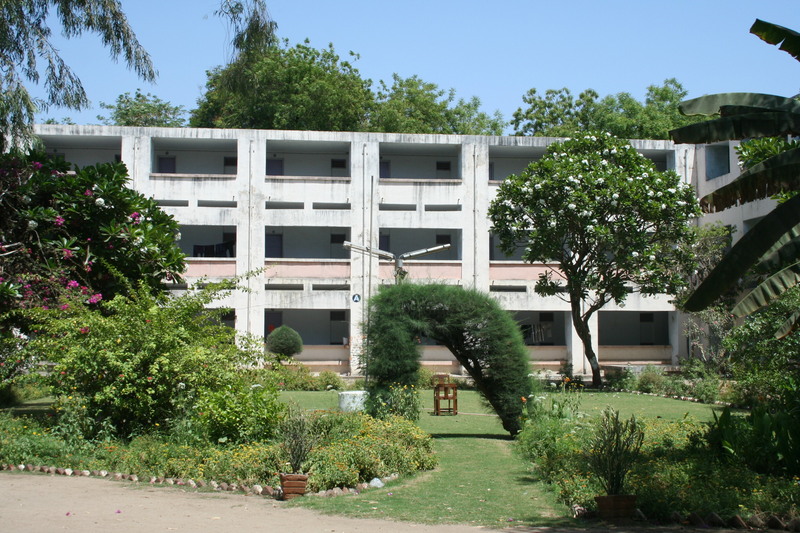 Gujarat University Ladies Hostels was established in 1964. A Student of Ph. D., M. Phil., Post Graduate Course and K.S. School of Business Management (Integrated) of Gujarat University will get the admission in the hostels. Students who are residing outside for more than 40 kilometers radius from the Gujarat University and studying in post graduate department of Gujarat University are eligible on merit for hostel facility. Total 196 students are getting the admission in the hostels. There is a separate facility of Canteen and Mess available in the hostels. Each room contains the facilities like Table, Chair, Bed, and Cupboard per student. Facilities like Telephone, News paper, Water Cooler, Television, DVD Player are also available in the each block. A due care is to be taken in the cleaning of each room and campus. Special facilities are given to the students who are coming from outside for exams. Programmes like tree transplantation, Annual Function, Cultural Programmes, Medical Checkup camp are also organized in the hostels for student�s encouragement. A special Visiting room is established for visitors.